Custom sizes means no matter how unique your home or windows are, we can give you a beautiful awning. With the most custom frame colors, we can make a beautiful color match for your home. We have 134 different fabric options to choose from. You will always find the perfect match for your home. 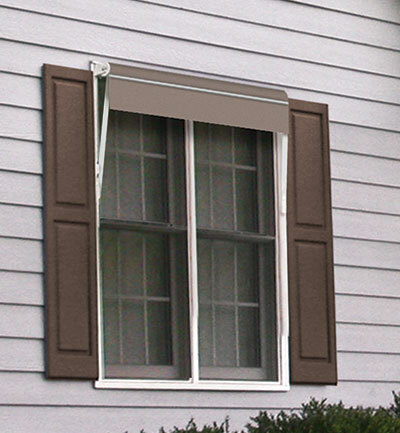 Smart Mount comes standard to ensure your Sunesta awning is secured to your home or window. Smart Control gives you the power to have all the technology you need at your fingertip. 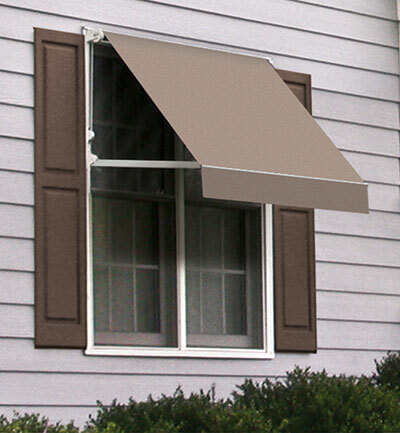 Smart Hood allows your awning to have complete protection from the elements year-round. 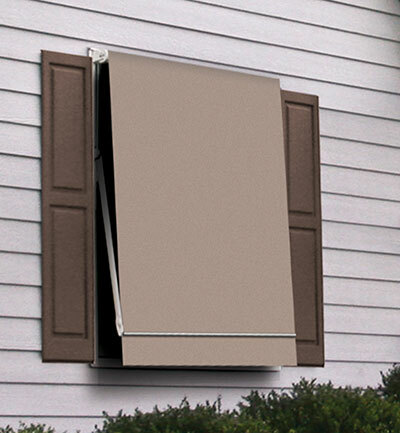 Smart Power gives you accessibility and easy control of your awning. Smart Case gives you a fully enclosed cassette to protect your custom made fabric. Mounting hardware for your awning is custom made to mount your Smart Case to your home. When it comes to giving you the best awning, we give you Smart Power to control your awning case.